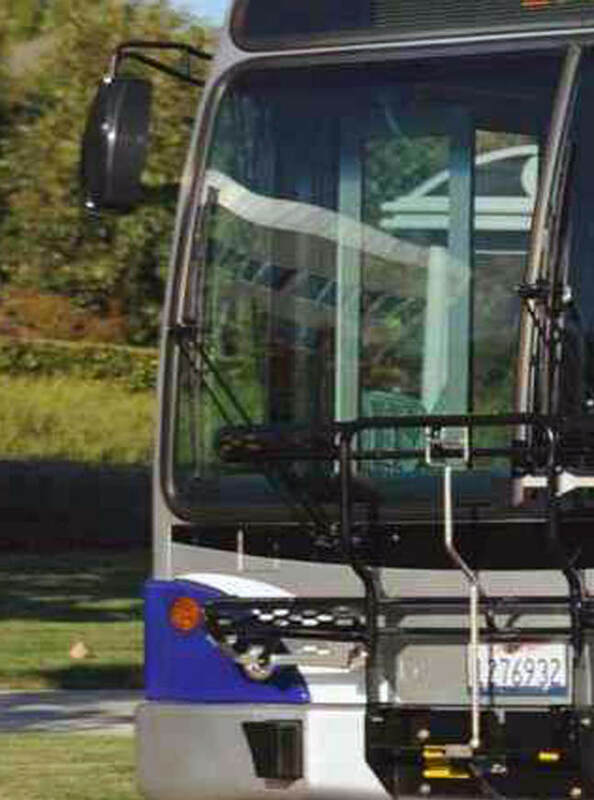 Amador Transit offers free travel training for anyone who may feel unsure about riding the bus. The training is customized to meet each person's needs such as reading the schedule, making transfers, boarding the bus, etc. Reduced Fare Monthly Pass // Dial-a-Ride or Route Deviation Fare $2.00.